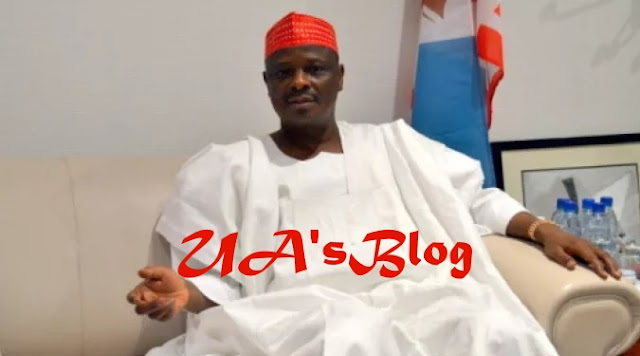 Sen. Rabiu Kwankwaso, former Kano governor and PDP presidential aspirant, says he will “easily beat President Muhamadu Buhari” if given his party’s ticket to face the APC candidate in 2019. Kwankwaso, who spoke on Thursday in Jos, during a consultation visit to the North-Central state, said that he had the electoral value to wrestle power from the APC. “I have massive support from the North West and will get even more supporters if given the ticket,” he said. Kwankwaso accused the current government of failing to eradicate hunger and unemployment, and regretted that there were no jobs for the youths. Kwankwaso promised to pay special attention to infrastructure, security and education, if elected, and promised to build roads and bridges to ease movements. Mr Damishi Sango, State Chairman of the party, in a remark, described the aspirant as a leader with the interest of the masses at heart. Sango assured Kwankwaso of Plateau delegates’ support at the national convention, and commended him for running a decent campaign.